Dublin Fringe Festival opens tomorrow and below are the shows with LBMers. 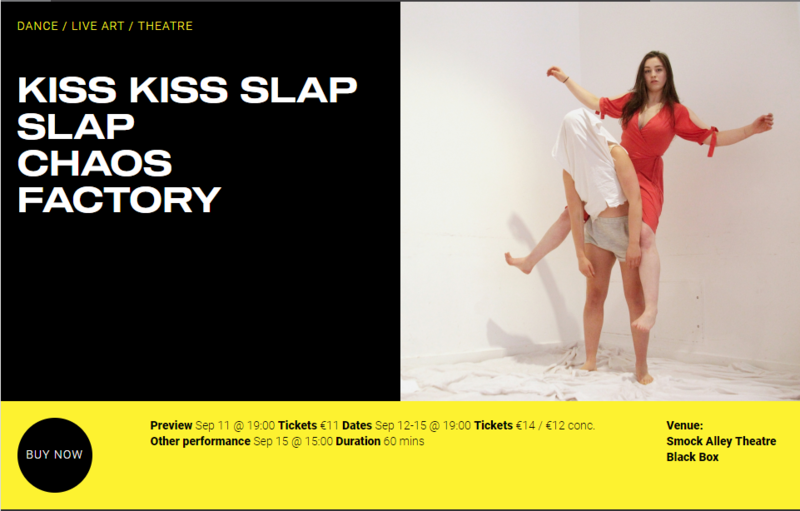 Danielle Gilligan First show is Kiss, Kiss, Slap, Slap with Chaos Factory, previews on 11th of September. 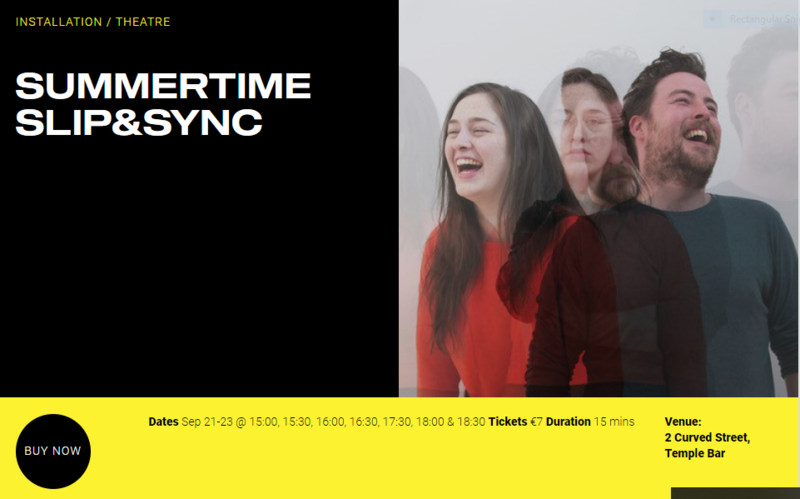 Danielle’s second show is a two hander with fellow LBMer Finbarr Doyle called Summertime, which begins on the 21st September. 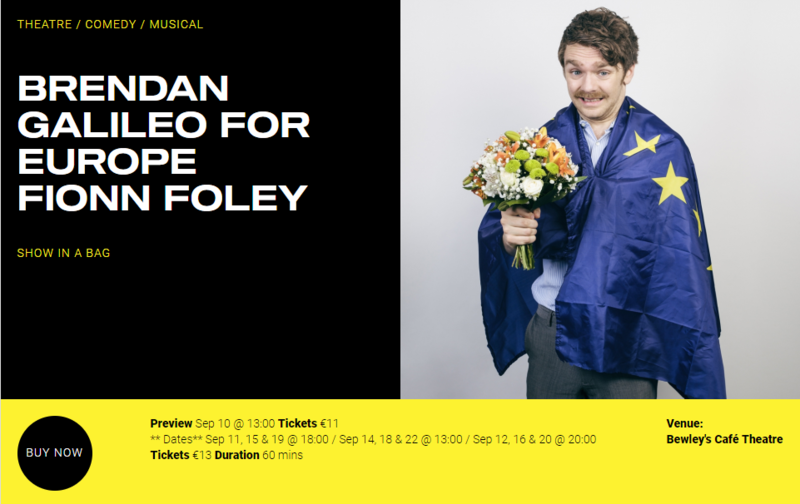 Fionn Foley has created his own show Brendan Galileo for Europe, which is part Show in the Bag. 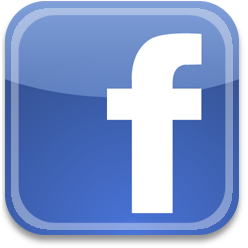 It takes place in Bewley’s café theatre, preview is on 10th of September. 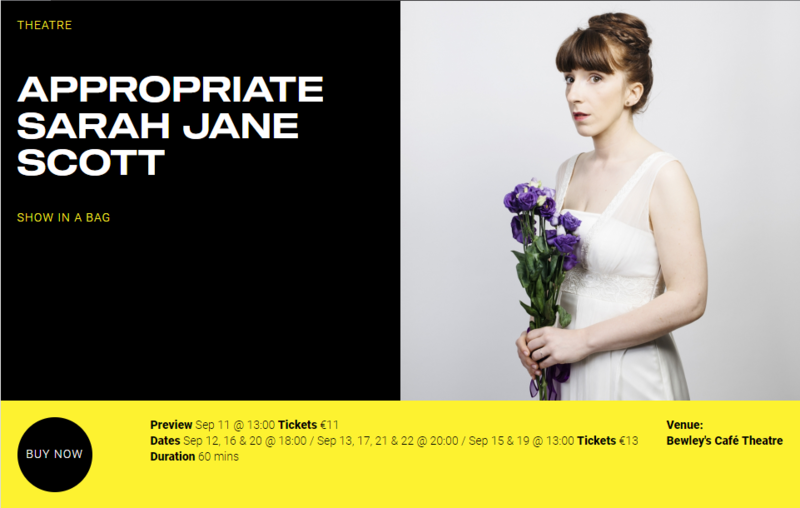 Sarah Jane Scott also created her own show Appropriate with Show in a Bag. It previews in Bewley’s café theatre from 11th of September. 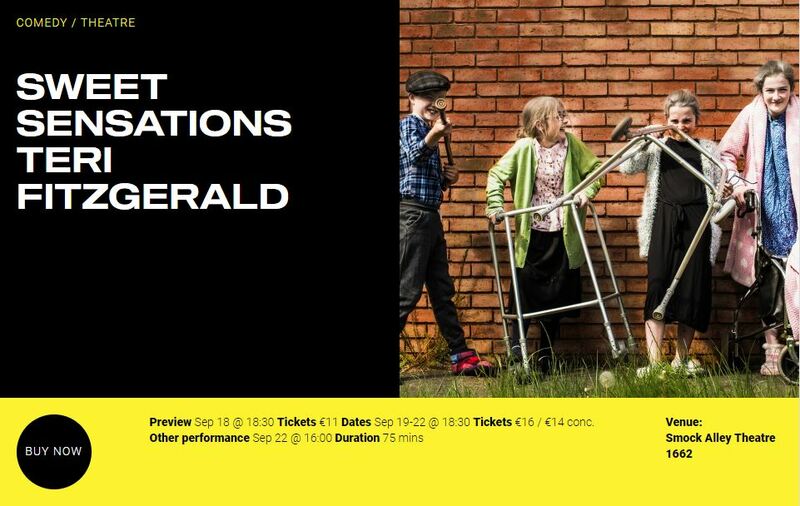 Cara Christie can be seen in Sweet Sensations which is happening in Smock Alley from the 18th of September. 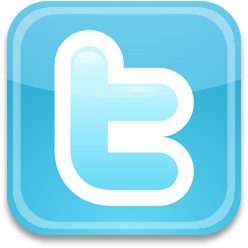 Break a leg to everyone involved in the Fringe, we’re uber proud in the office of our performers. We can’t wait to see the shows.